Garbage Disposal Replacement | MarGo Plumbing Heating Cooling Inc. Your garbage disposal loves to do one thing, and it does it well: eat all your table scraps. It’s simple but effective. That is, until it starts having issues. Then you’ll need to call up a plumber in Livingston, NJ. 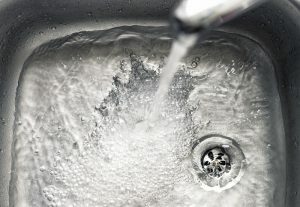 To prevent that from happening, try following these practices to keep your garbage disposal in good care.